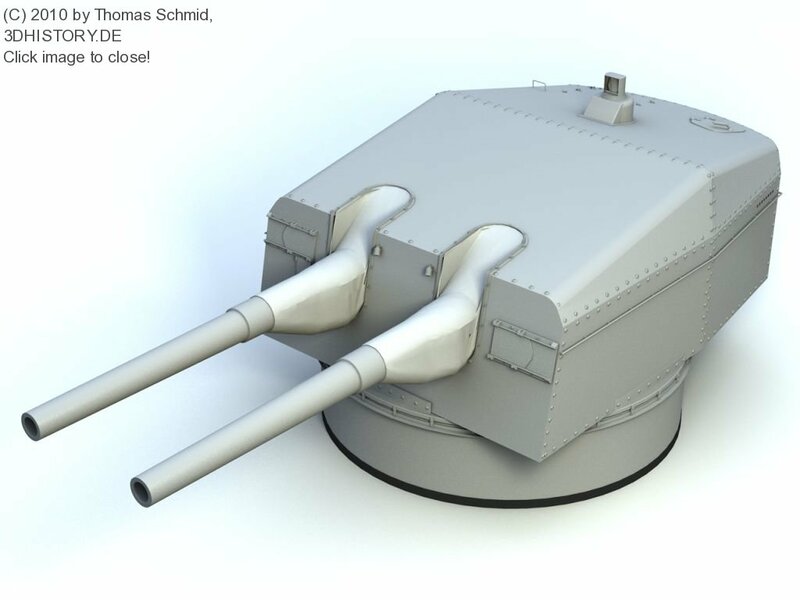 The 1/100 drawings of Bismarck and Tirpitz are coming on 4 sheets. 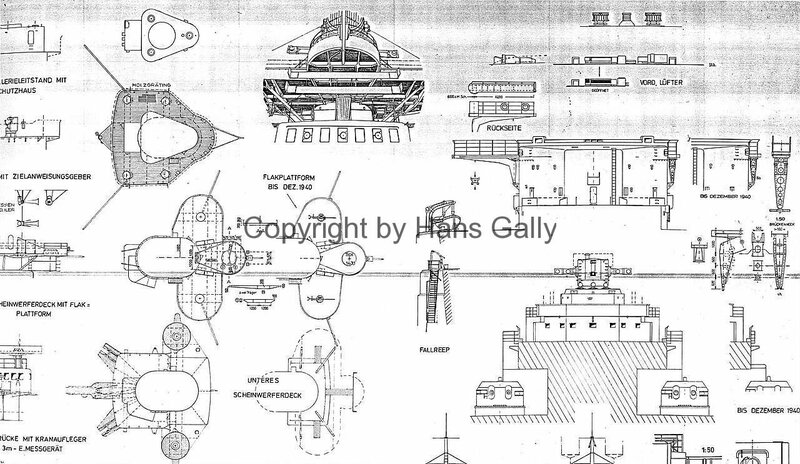 The first 3 sheets are showing the general layout of the ships. 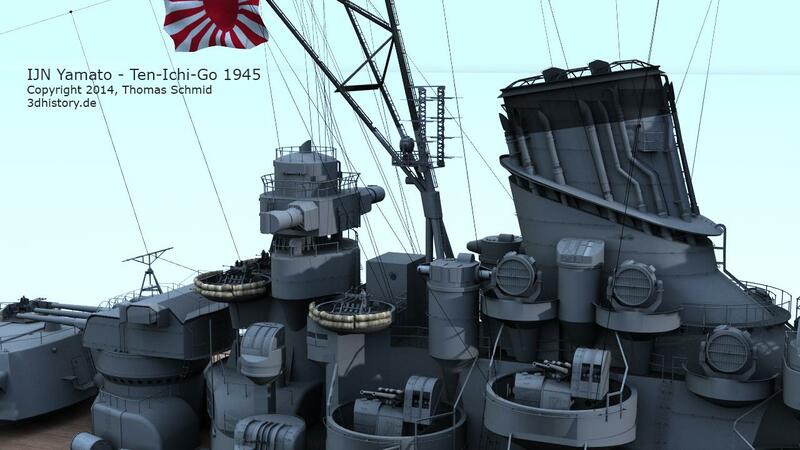 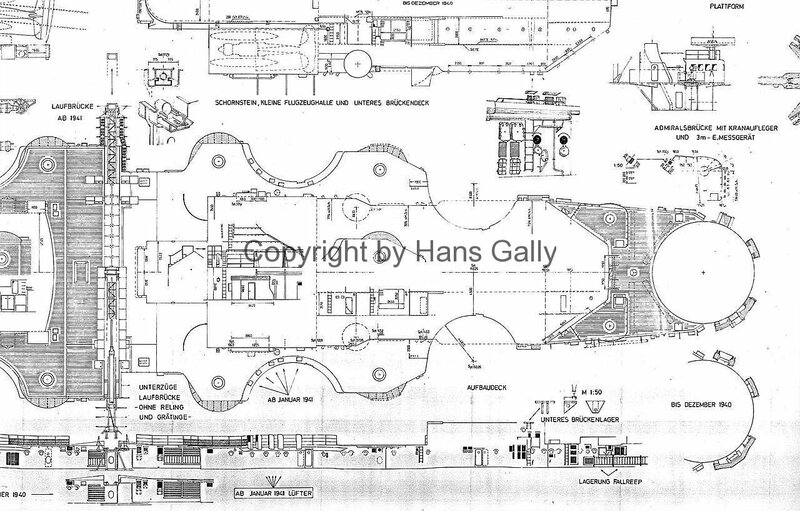 The 4th sheet shows details of the� superstructure, decks and fittings some in 1/50 scale. 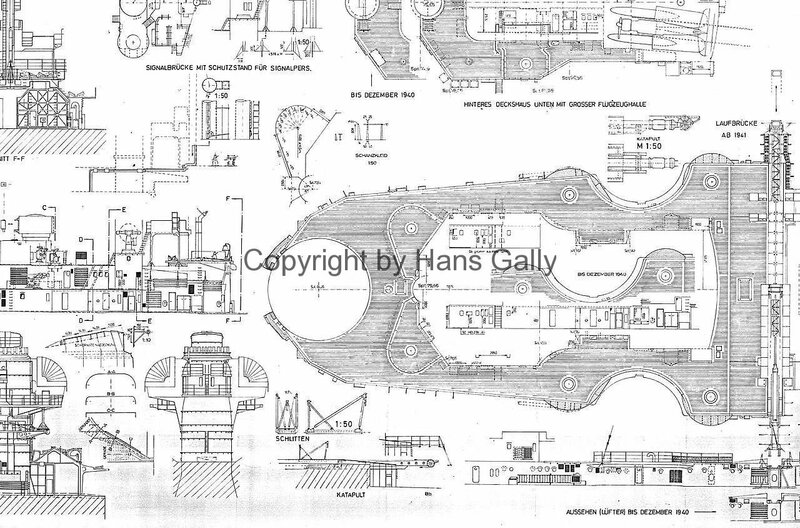 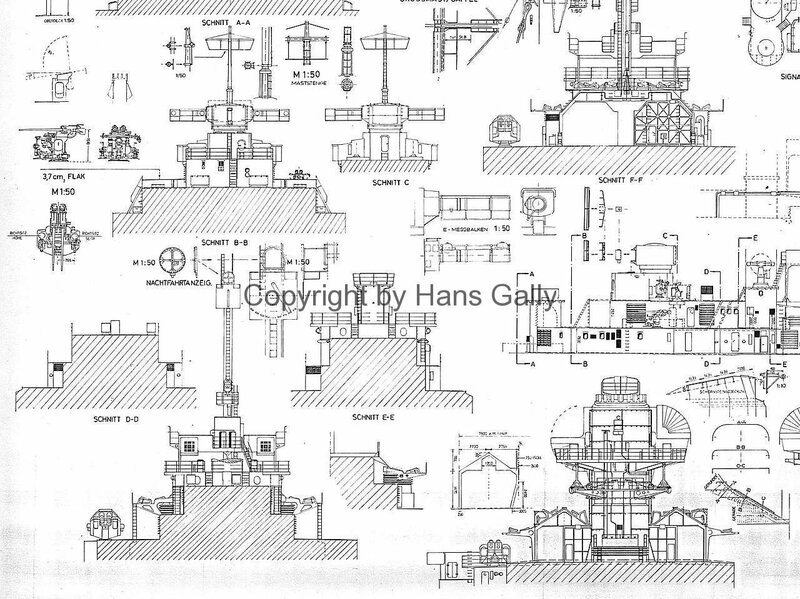 Note: The Tirpitz drawings were first published in 2002, latest updates were done in 2013! 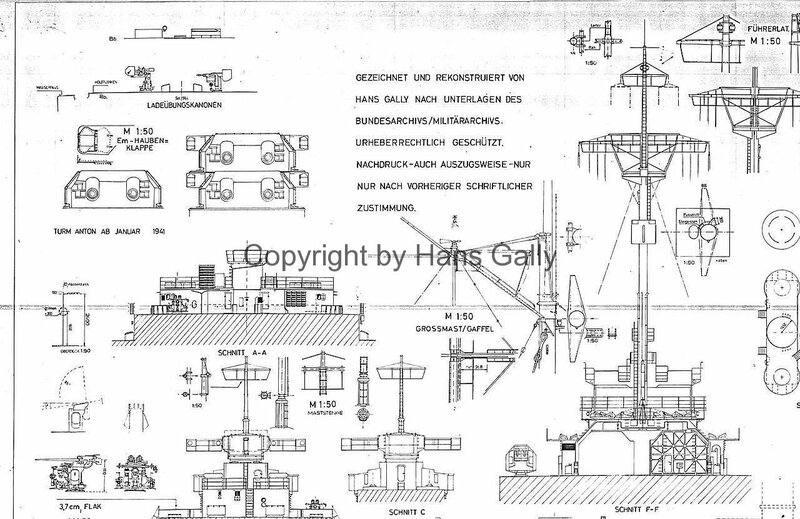 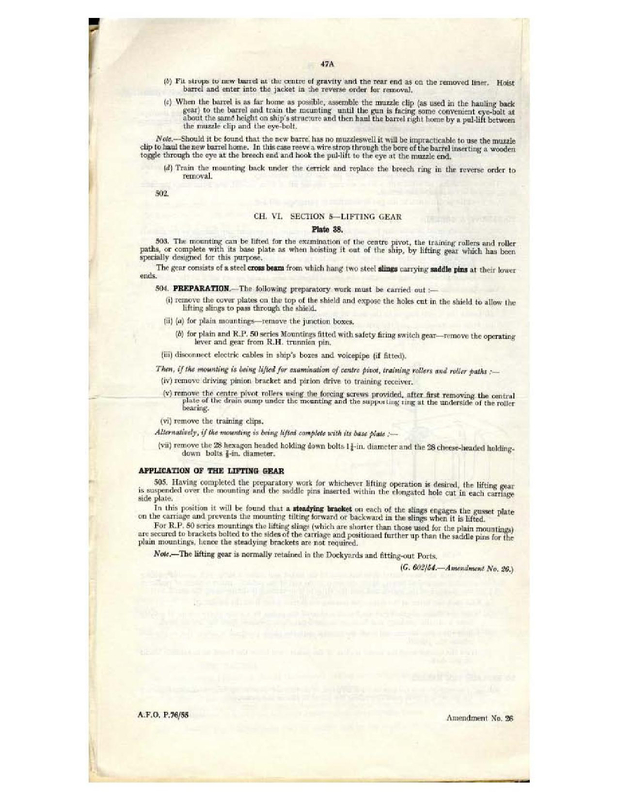 Note: The Bismarck drawings were first published in 1982, latest updates were done in 2002 after new knowledge was obtained from the dives to the wreck!